With conventional farming, the general goal is to maximize tonnage out the door at minimal profitability for large customers like Wal-Mart. It is about volume and reducing unit costs. Documentation available here is quite minimal and is usually only what is required by law. For Farmers, who label themselves organic, natural or sustainable, goals are robust organism health, minimal disruption to the environment and maximum profitability per ton. Growth is necessary, but it cannot sacrifice the above three objectives; farmers in this group document everything. Documentation here is also a crucial part of the marketing program. Documentation sells! 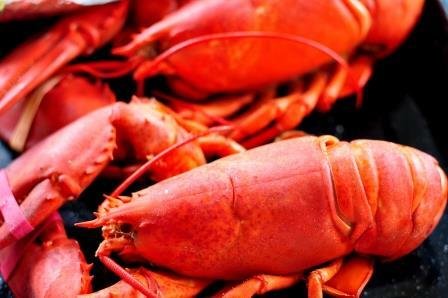 Since the founding of our country, Maine has always held the reputation of a high-quality cold water seafood producer. With RAS, Palom will build on this reputable brand. 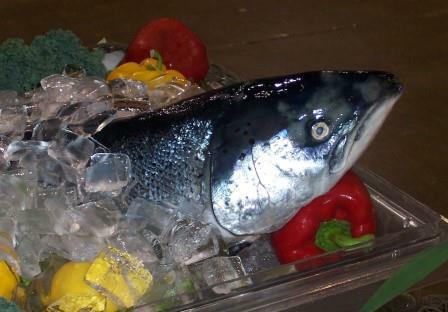 We test marketed an organic imported salmon to learn everything about the US market. Selling and listening to distributors, retailers and consumers we determined our price points and the necessity for transparency and growing the product in the United States. Palom has multiple buyers for our salmon, any one of which could purchase our entire production. We are not in the market of genetically modified salmon. As designed, the closed containment farm will meet sustainability requirements of Monterrey Bay Aquarium in California, the Soil Association of Scotland and Whole Foods-like organic aquaculture growing requirements. Our wholesale and foodservice customers require this third party certification as the retail public is demanding it. 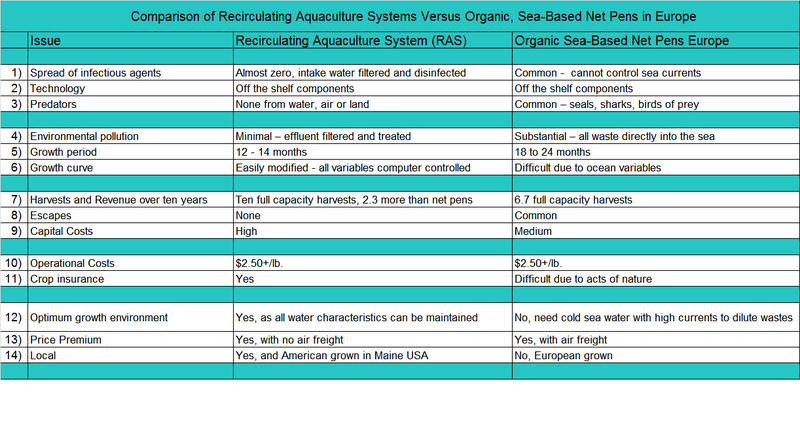 Conventional foreign ocean-based systems cannot meet these sustainability requirements. With four-year review period, Palom's one-of-a-kind permits and experience allow a forward thinking investor a sustainable return on investment in the aquaculture industry. Maine's untouched natural resources are as rare as they are stunning. The farm site is in a remote section on the coast with plenty of cold direct open ocean seawater. Pulling from the clean Prospect Harbor, we are not located within sensitive ecological areas nor areas of intense farming or industry. Remoteness is crucial. Trained personnel is crucial for maintaining healthy fish. Residents of Maine’s coastal communities have basic processing knowledge of marine fish and shellfish. We can build upon this knowledge for salmon development and closed containment operation. 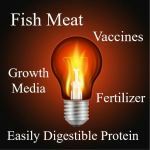 The University of Maine offers degrees in Aquaculture and has space available at the Center for Cooperative Aquaculture Research in Franklin Maine, where we could construct a small RAS prototype. Small training grants from the state of Maine are available. 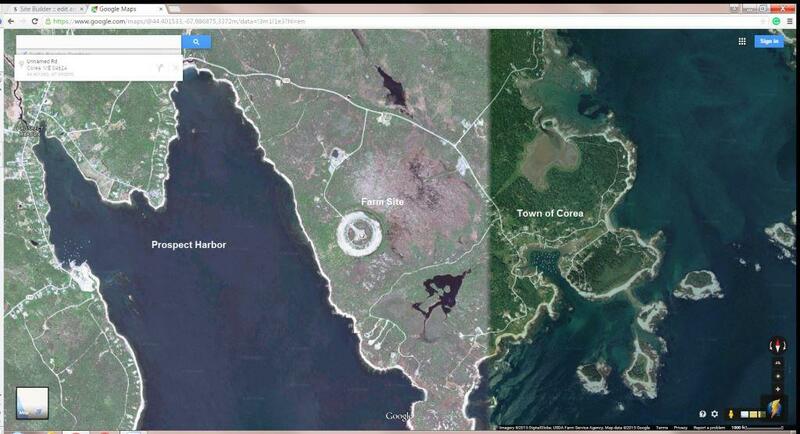 The research facility is a 20-minute drive from the farm location as shown on Google Maps. Gabo Seafood Processing and East Coast Seafood – two of the largest seafood importers in the USA, have just refurbished the former sardine plant in Gouldsboro to process scallops and lobsters. They have expressed interest in processing salmon or providing space for Palom processing inside their factory. Arraho is the largest, environmentally controlled, seafood warehouse for distribution from Boston to Washington D.C.
Google Maps shows that Palom’s salmon can be processed in Gouldsboro Maine, and sent to Boston on a 4 ½ hour truck ride to Arraho Transfer. Should we need to airfreight fish, Gouldsboro is 1.5 hour drive to Bangor International Airport as shown in Google Maps.